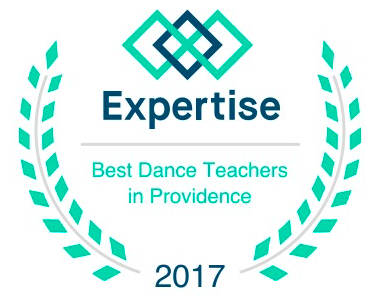 Our studio, located in the beautiful town of South Kingstown, Rhode Island, offers dancers of all ages and abilities the opportunity to grow in both recreational and competitive settings. From our award winning instructors, to the breadth of classes we offer, there is no limit on the growth potential of our students. We strive to create a warm, nurturing, structured, and family-oriented environment where dancers and their families can come to celebrate the art of self-expression through dance. Call us today to schedule a tour of our studio, meet our director, and take your free trial class! THIS HOLIDAY SEASON: GIVE THE GIFT OF DANCE! This season, the students of Jennifer Prete School of Dance is partnering together with Traveling Tutus Inc. to help deliver the gift of dance to children around the world. We welcome any new or gently used dance costumes fit for children of any age to be donated in our studio, between now and December 31th, 2017.